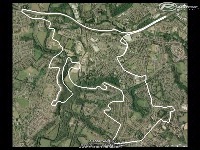 A long track based in Manchester UK. 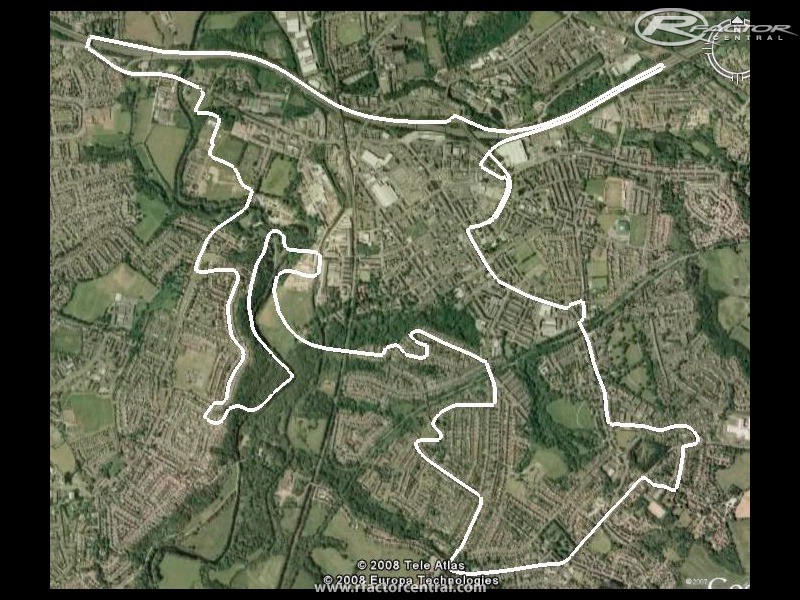 It's approximately 13.86km long (8.6 miles) and has a mixture between fast sweeping bends and tight technical areas. I will look at more grid positions when the basic track geometry is done. At the moment it could be less or more.